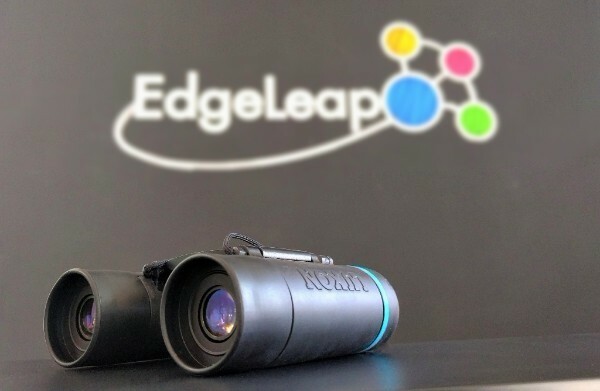 At EdgeLeap we are continuously innovating our services, finding new ways to turn latest data science technology into useful application for our clients. We are pleased to share with you the latest developments from EdgeLeap’s world. Thank you for your interest & get inspired! 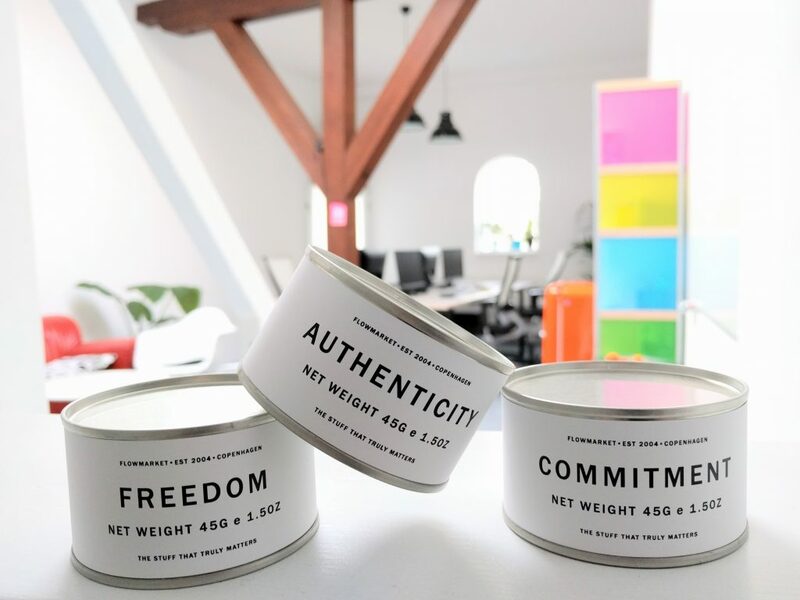 Over the last years we discovered that one of the key challenges of our clients is the confidence in strategic choices being made. 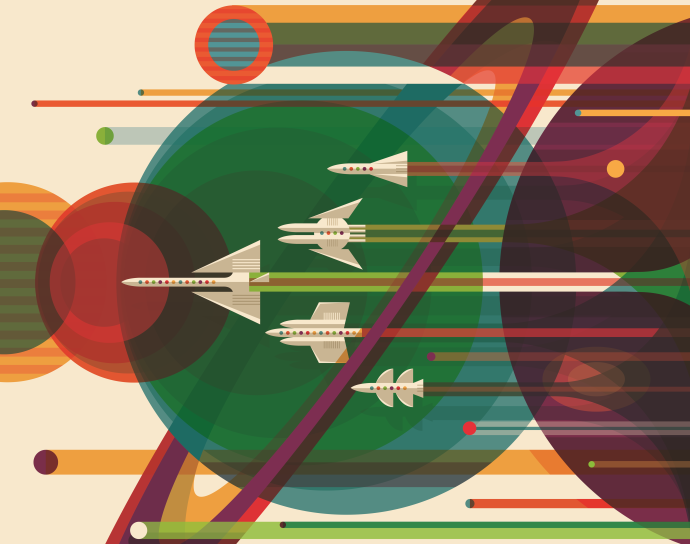 What are the promising products and markets of tomorrow? Which technologies and patents are available now? Do we have them in-house or should we buy them in? What is the “Next Big Thing” in our field of business? An ever-growing body of information raises the concern of missing out, but also holds the potential to back strategic decisions with all existing evidence. To help our clients unlock the value of the world’s information and effectively tackle the above challenges, we aresharpening our strategy to fully focus on smart information mining technology. During the last four years, our Knowledge Graph DatabaseEdgeBox has propelled information-driven innovation in drug and biomarker discovery. Now, we are pleased to announce the launch of our new game-changing information mining platformEdgeFlow, built to help our clients steer and realize their global innovation strategy. 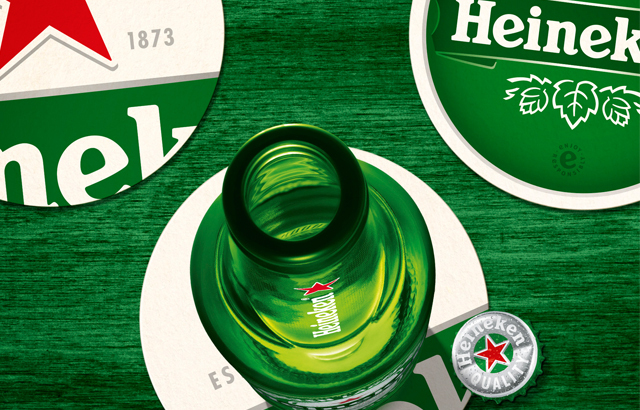 From new flavors to enhanced consumer experience, Heineken prioritizes innovation to stay the brewing industry leader. With a keen eye for cutting edge technology, HEINEKEN Global Innovation & Research is an early adopter of EdgeFlow and the first to share the EdgeFlow experience. Read the full press release. EdgeFlow is built with the future in mind: Inspired by the latest developments in real-time stream processing, artificial intelligence and UX design, EdgeFlow features a modular & scalable information mining platform that evolves along with technology – and with your business. Interested in learning more about EdgeFlow technology? Let us know. 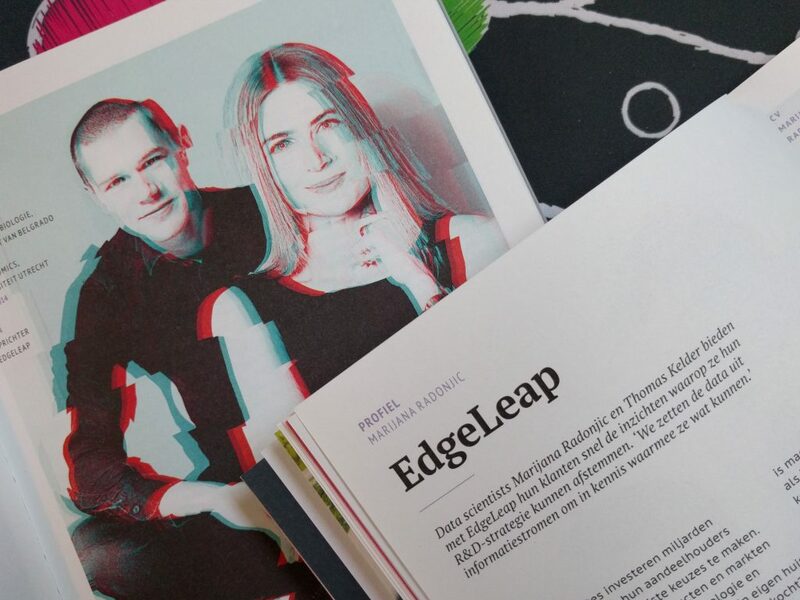 Accelerate your business with data: a central theme of Amsterdam’s Sprout bookazine HACK, featuring an interview with EdgeLeap. A good read to get insight in how companies use EdgeFlow to streamline their innovation strategy.